Health facilities will be a key part of Chapelton. In the early stages of development, they will be housed in retail or commercial units in each neighbourhood centre to ensure accessibility to all residents. Towards completion of the town, it is likely that the GP provision will relocate to a single ‘medical centre’ in the town centre. Dentists and Chemists will also be located within the neighbourhoods. 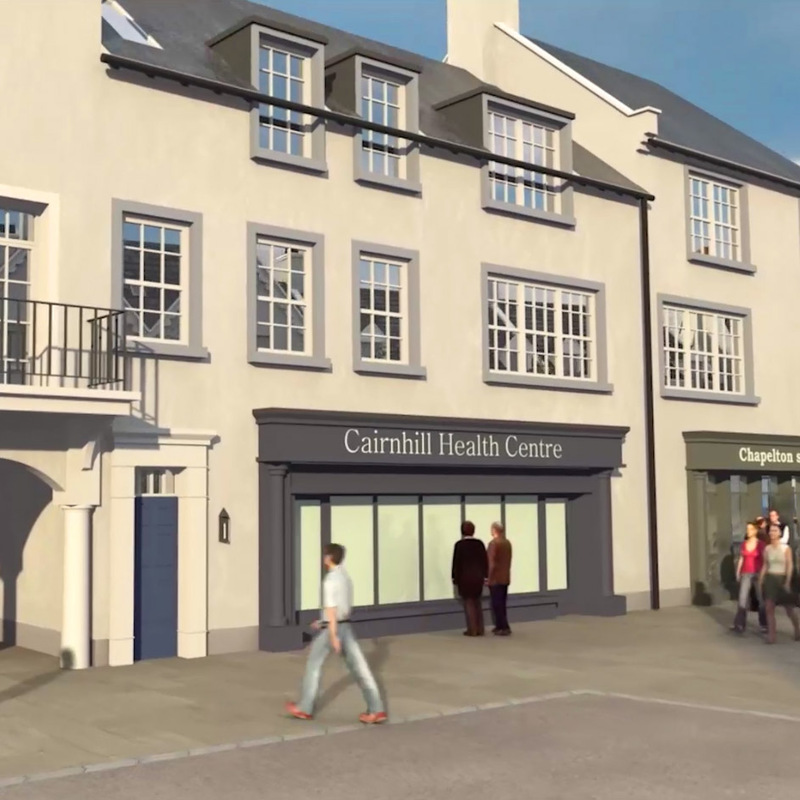 A medical practice has not yet been identified for Cairnhill. However, discussions are underway with Portlethen Medical Centre to explore the viability of a satellite practice in the early years. As the neighbourhood grows, the satellite would gradually become a practice in its own right. Elsick Development Company continues to work with NHS Grampian and others to develop the details of this strategy as it moves forward to implementation.